Kamakura, best foliage-viewing spots. | Why don't you go on a trip to Japan? 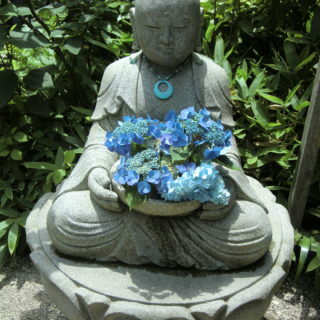 Kamakura is famous as the city of the ancient capital. Each season has its own charm. 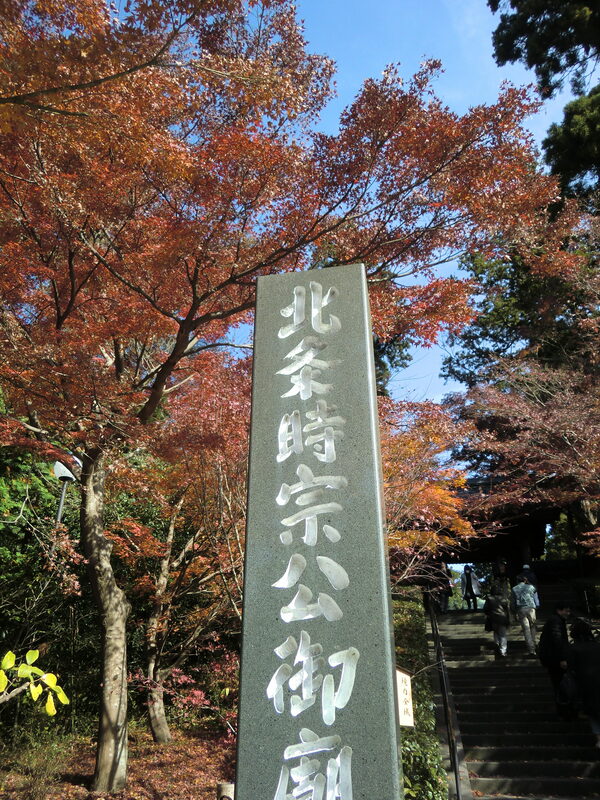 Especially autumn season, it is a perfect for visiting temples and hiking because the climate is the best. 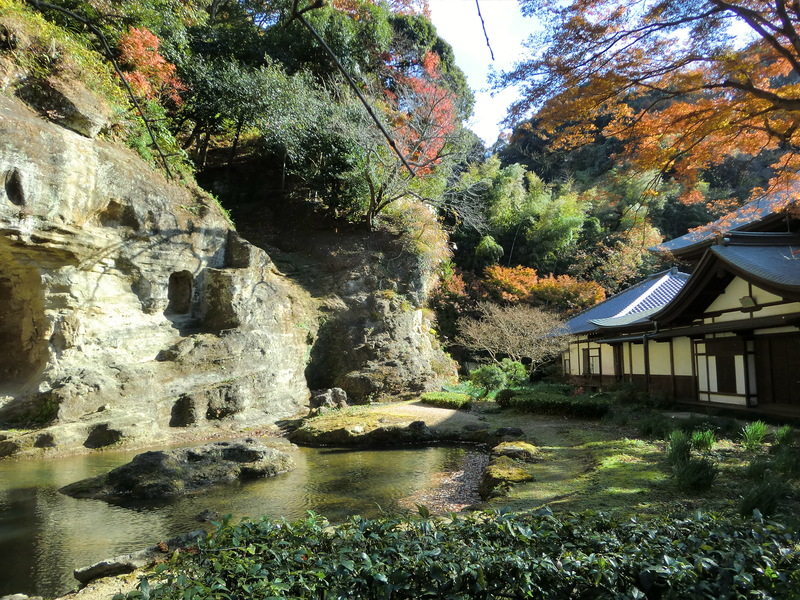 The autumn leaves of Kamakura are somewhat later than Tokyo and are usually seen from late November to middle December. In addition to hiking, it can mainly be enjoyed in the garden of the temple. Please be careful as follows. In the winter time, the closing time of the temple is about 16 o’clock on average. The sunset time from November to February in Japan is around 16:30, so it is early to get dark. When you go sightseeing, be careful about time. About 60 minutes from Tokyo station to Kamakura station on JR Yokosuka line. 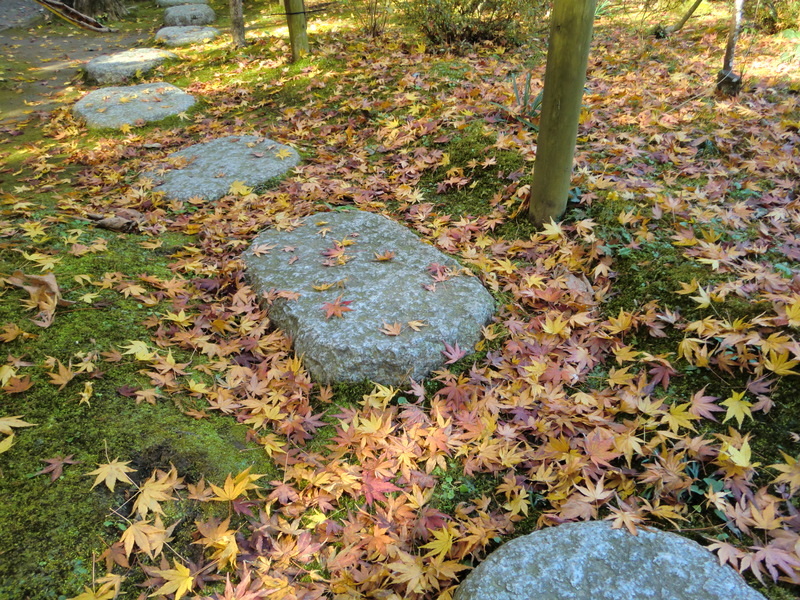 Last week I enjoyed autumn leaves in Kamakura. I went to Jochiji-temple, Engakuji-temple, Zuisenji-temple, Tsurugaoka Hachimangu Shrine and Hase Temple. Starting my excursion, I got off at Kita-Kamakura Station on Yokosuka Line (it is a different from Kamakura Station and next to the station) and visited Jochiji-temple for ten minutes on foot. This is one of the Zen temples. It is placed in nature, so harmony of the red maple trees and the old main hall were such a great view. I went back to the Kita-Kamakura station and stopped by the Engakuji-temple, which is just in front of the station. There were a large number of maple trees in front of the gate and it was very beautiful. 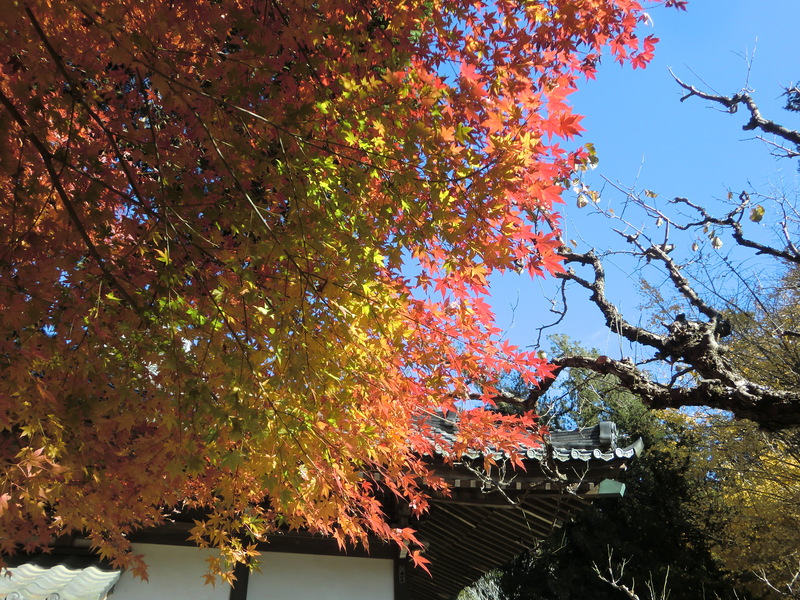 Since the temple is famous as beautiful autumn leaves, many tourists were taking pictures. As it was crowded I did not enter the temple. I just took some pictures of autumn leaves in front of the gate and proceed to the next destination. I got on a train to Kamakura station and caught a bus to the next destination Zuisenji-temple, in which the bus stop No.4. I got off the bus terminal, Otonomiya, and walked about 15 minutes to the temple. Zuisenji-temple can enjoy various plants and flowers through the four seasons. The garden in the back of the temple is wonderful. It was called a rock garden sculpted in the rock. 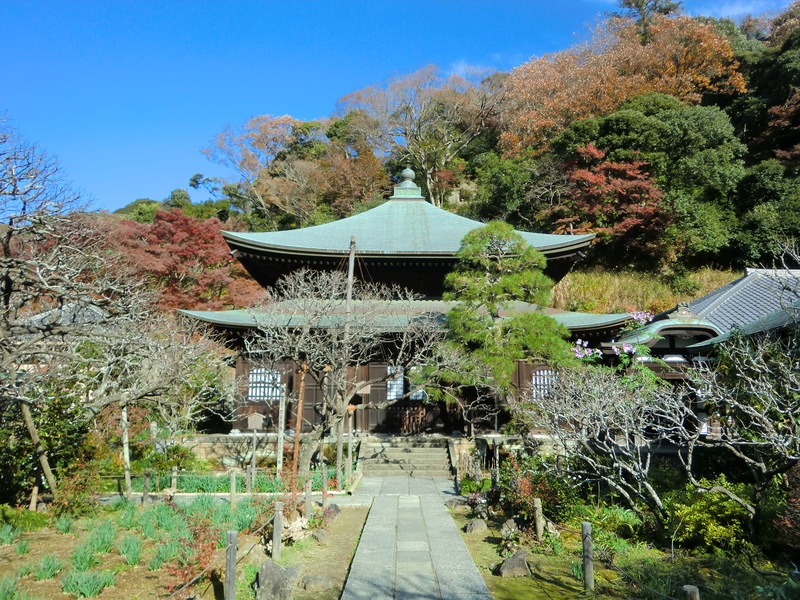 This temple is also one of the famous temples for autumn leaves. I got off the bus in front of Tsurugaoka Hachimangu on the way back and just walked around the torii gate. This is a shrine. The famous longevity gingko tree, which is in the shrine collapsed due to a typhoon a few years ago. I’m sorry for that. After that I had a lunch at Komachi – dori. Komachi-dori is a path leading from Kamakura Station to Tsurugaoka Hachimangu Shrine, with many souvenir shops, cafés and restaurants lined up. And then I went to Hase temple by Enoden line. 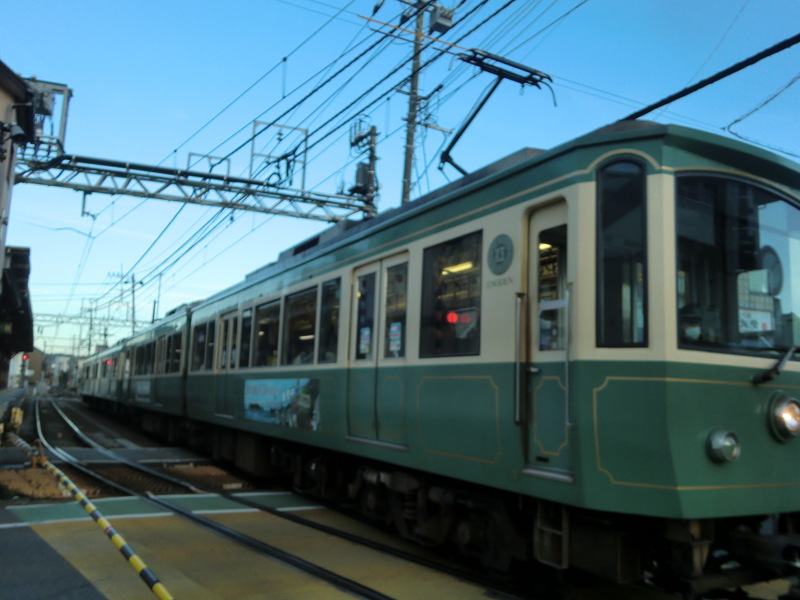 Enoden is a train operating between Kamakura and Fujisawa station. Looking outside from the train, it is great scenery the train goes along the beach. 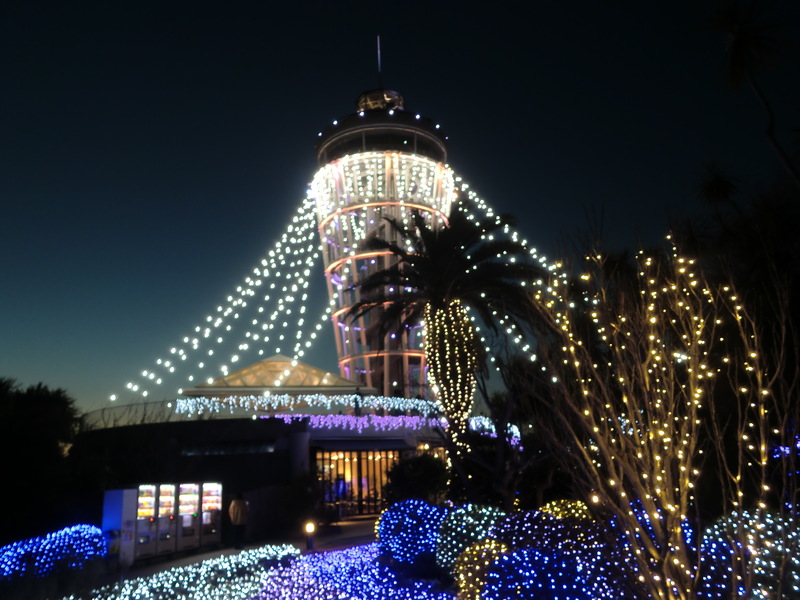 The Enoden is used when visit Enoshima island as well. Walking a few minutes from Hase Station, there is Hase temple. 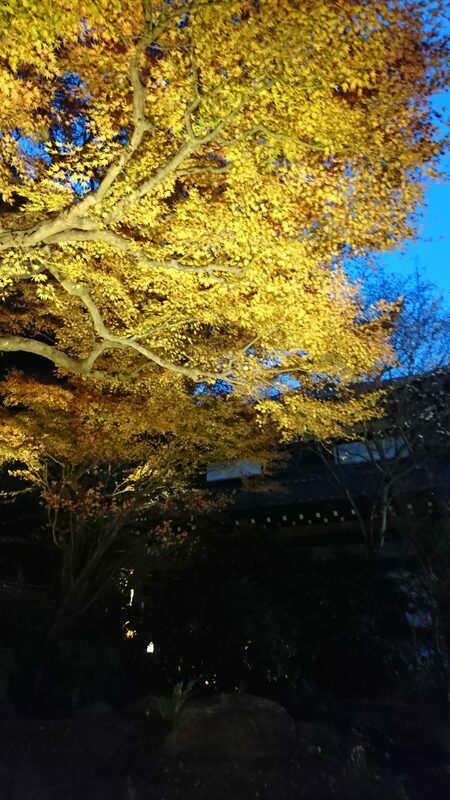 Special night viewing can be watched only during autumn leaves term at the temple. In this year it was held from November 25th to December 10th. The light up starts from sunset time until 6 PM. 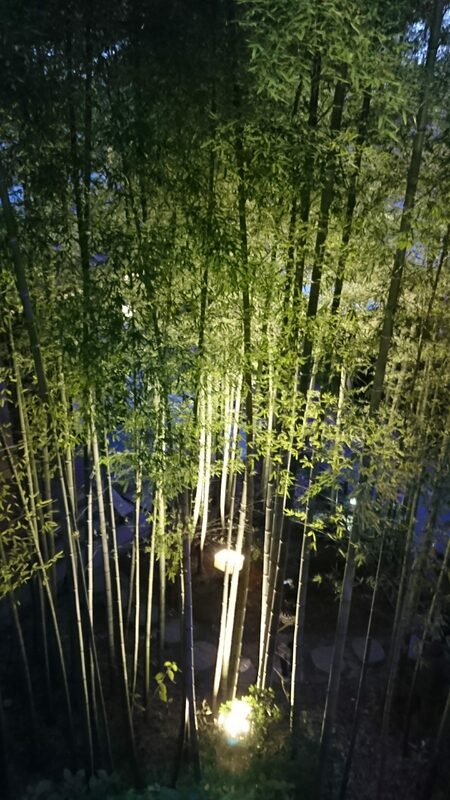 The light up to the temple, trees and bamboo groves were very beautiful. The gold color Buddha statues are placed in the main hall. 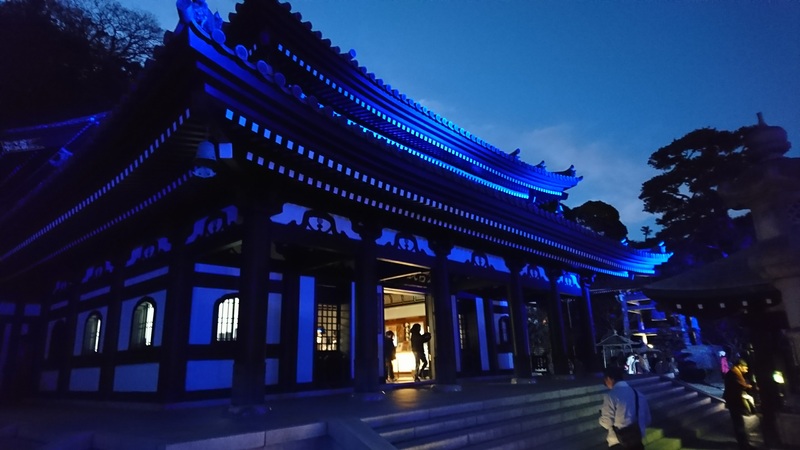 There are many temples in Kamakura and it might not able to observe everything in one day, so I recommend you going around a couple of temples and sightsee nearby beaches or Enoshima Island. 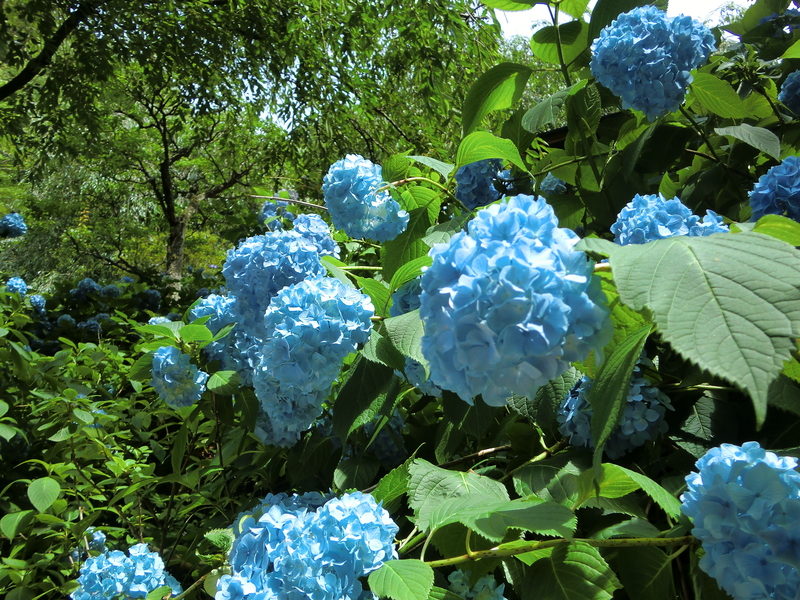 There are several hiking trails in Kamakura surrounded by mountains. 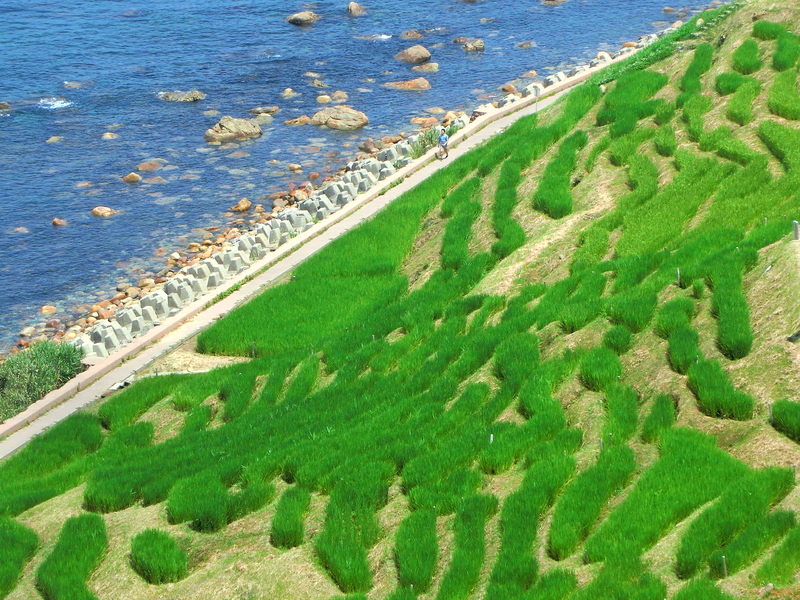 It is only an hour away from Tokyo, but you can enjoy a different natural atmosphere from Tokyo.